Espro Press P5 lasinen pressopannu on maailman kaunein ja paras lasinen pressopannu. Pannussa on kaksi patentoitua suodatinta ja huippukestävä lasi. 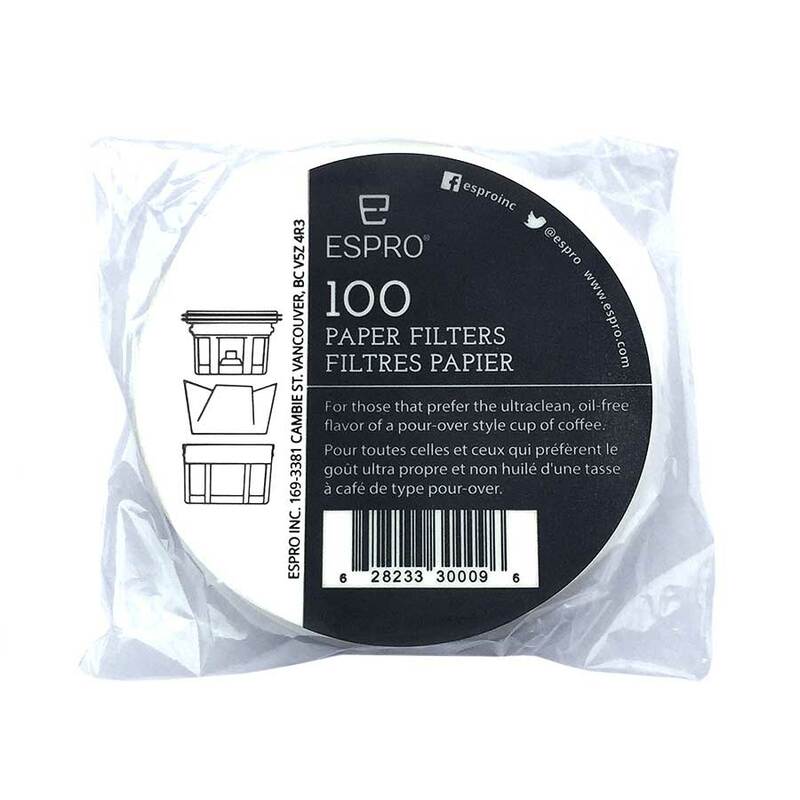 Espro Press filter paper is best suited for the Espro Travel Press and the Espro Press P5 glass french press. 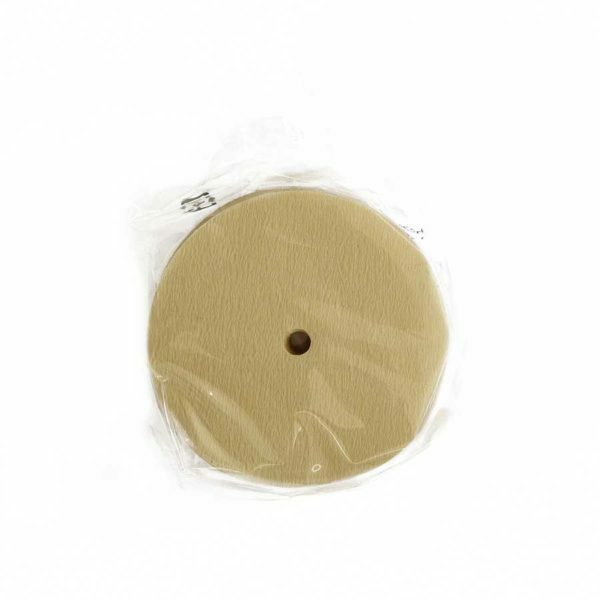 The package contains 100 filter papers. Making french oress coffee doesn’t require filter paper, but the Espro filter papers are their own addition to their products. 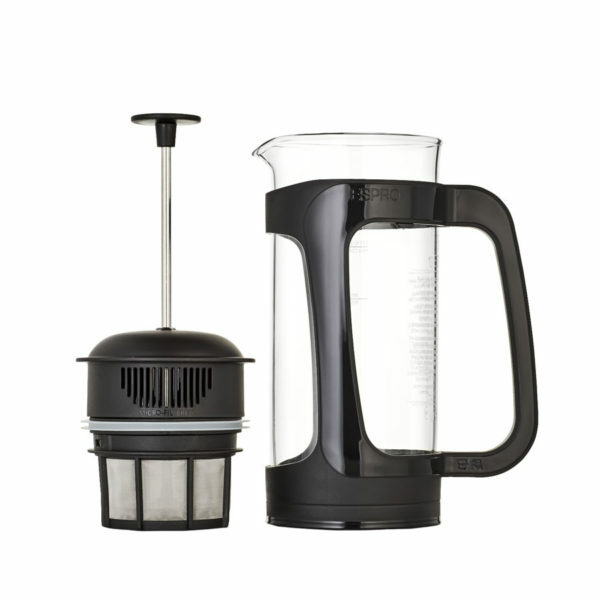 Using the filter papers you can prepare delicious filter coffeeinstead of french press coffee. 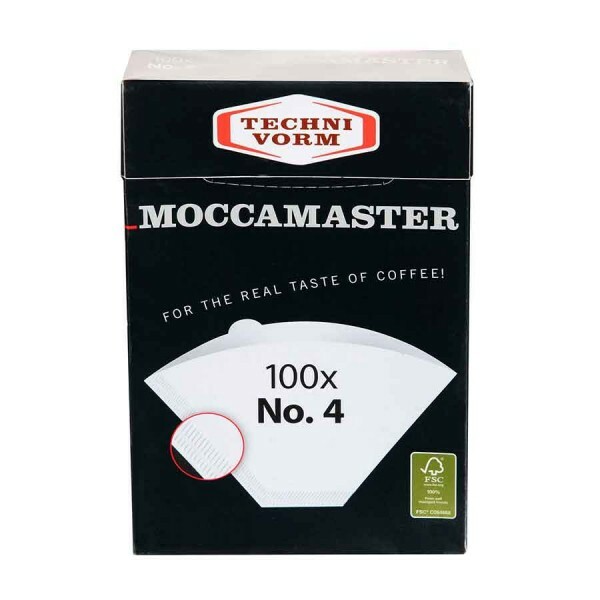 Do you want to enjoy coffee at its purest: with the natural flavours and aromas? 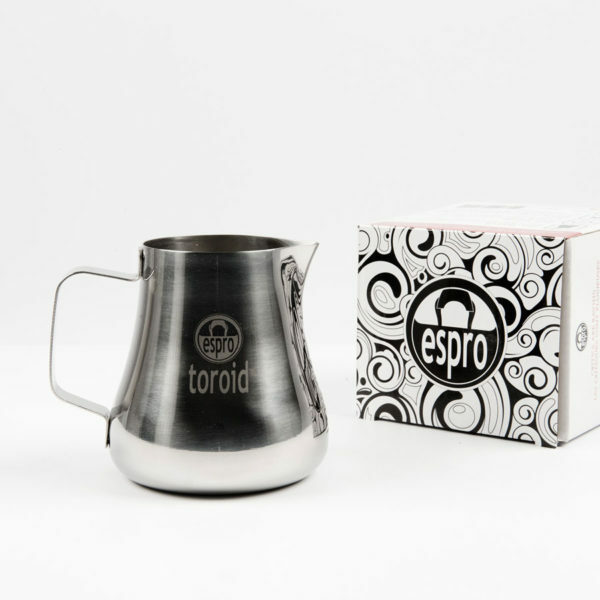 With Espro Press you can. 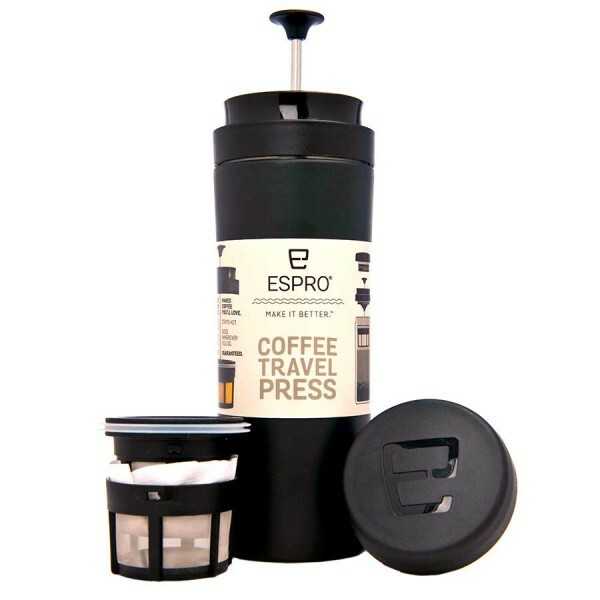 With the painstakingly developed and patented technique of the Espro Press you can brew your coffee completely without a filter paper. Thus extracting all the taste from the coffee. 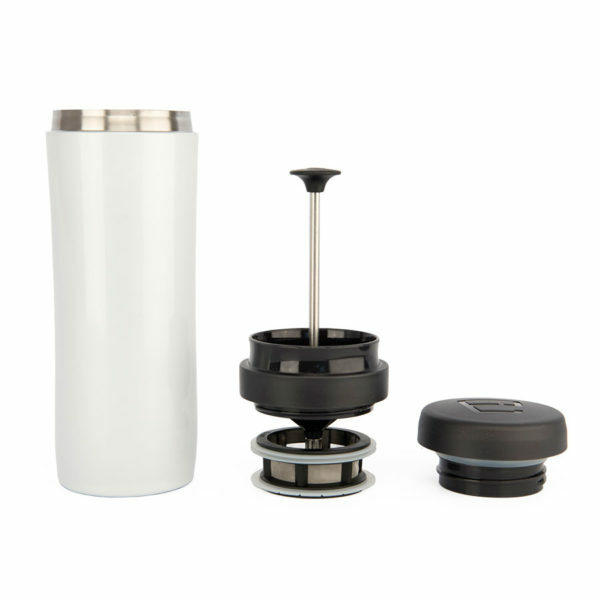 The micro filters are so fine that no grit will enter the resulting coffee. 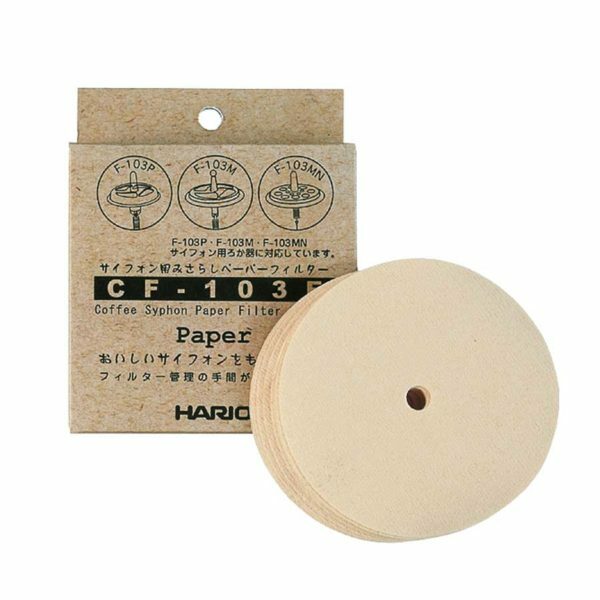 The Hario Syphon filter papers come in a package of 100 pieces. 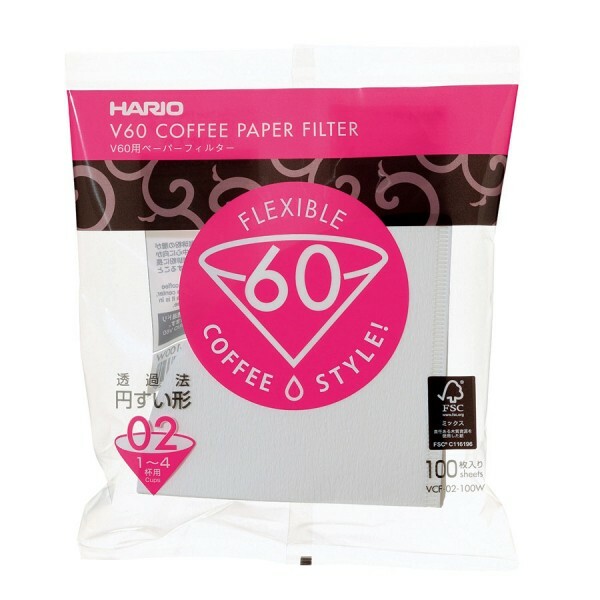 The filter papers are compatible with both the 03 and 05 size syphons. 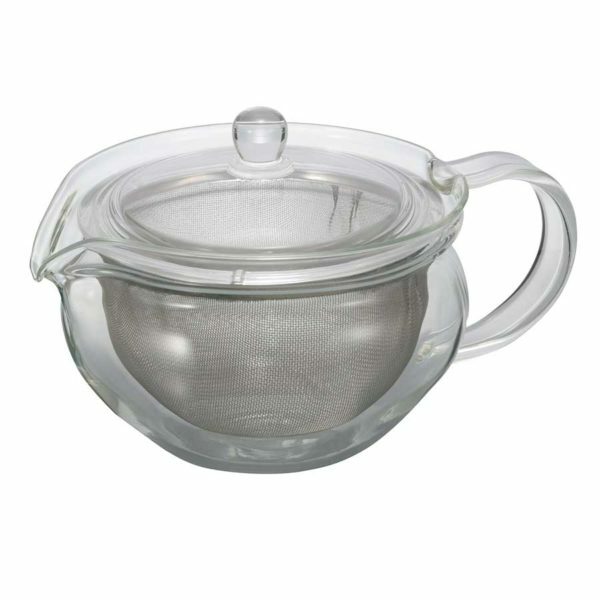 The Hario Chacha Fukami is a stylish Japanese made teapot that is manufactured from heat resistant glass. Inside the beautiful teapot, there is a metallic filter where the tea leves have plenty of room to open properly. 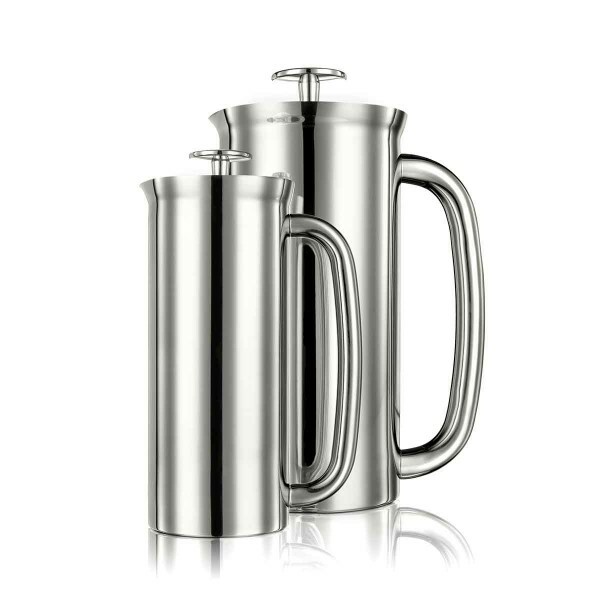 The Espro Press P3 Glass Press is the world’s most beautiful and best french press. 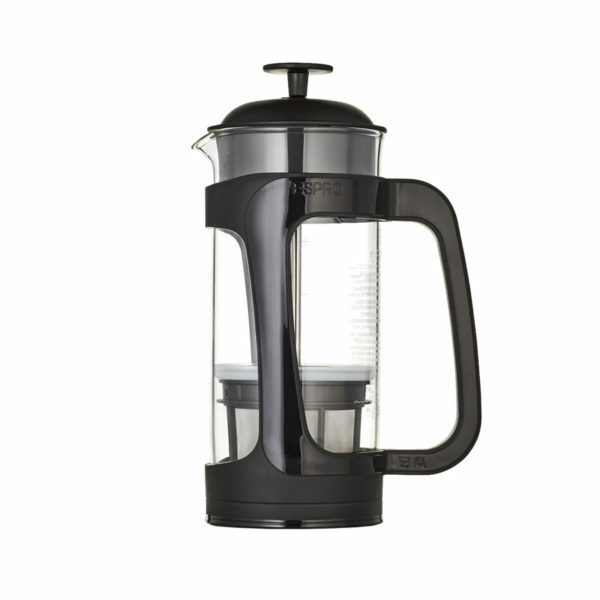 The press has two patented metallic filters and super durable glass. The busy and active lifestyle of our modern world often keeps us from enjoying a perfect cup of coffee in peace. 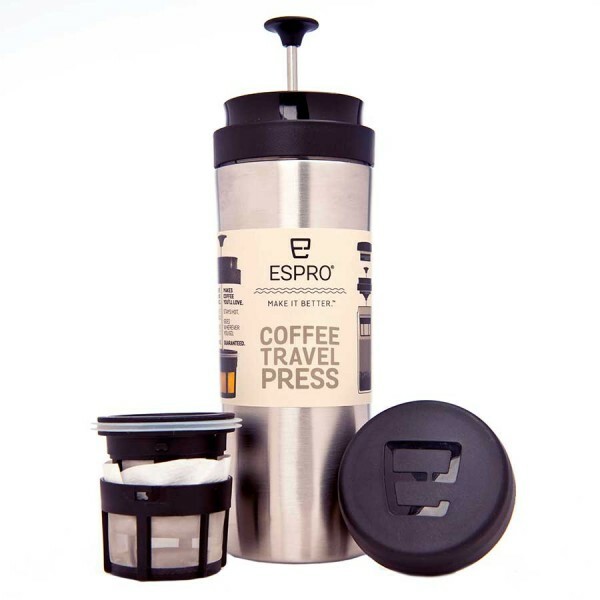 Espro Travel Press is the solution to this problem — and not any solution, but the product of the year awarded by SCAA (Specialty Coffee Association of America)! 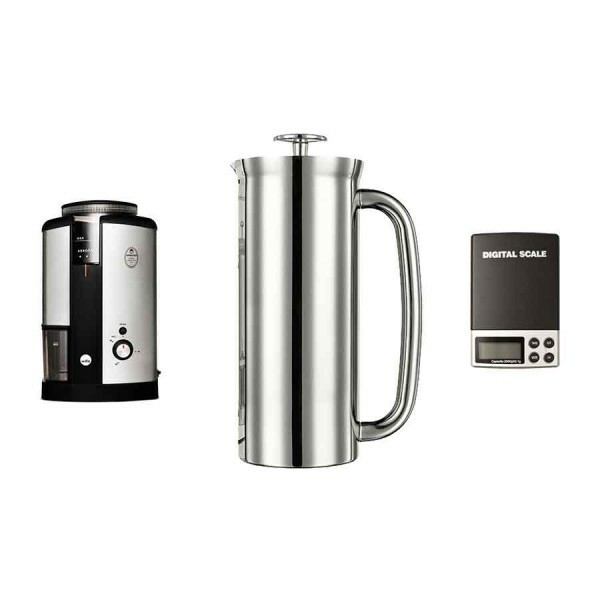 Espro Press + Wilfa + scale. 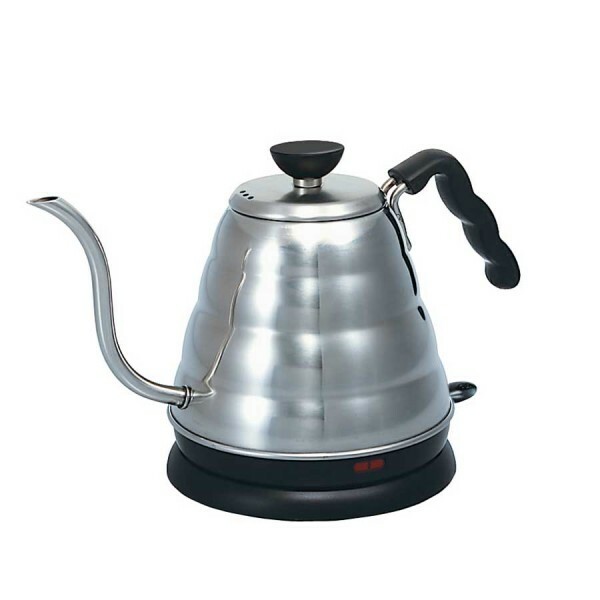 What makes this kettle special is its long and slim gooseneck spout, which makes pouring the hot water into the filter an excellently precise operation. 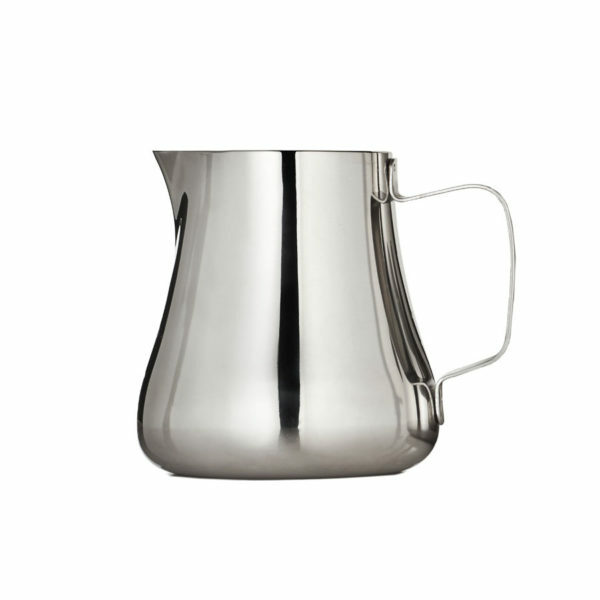 The Hario Buono electric kettle boils 0,8 litres of water in approximately 5 minutes. The water is boiled quickly and the precision of pouring is in its own class. Once you try one of these, you cannot let go! 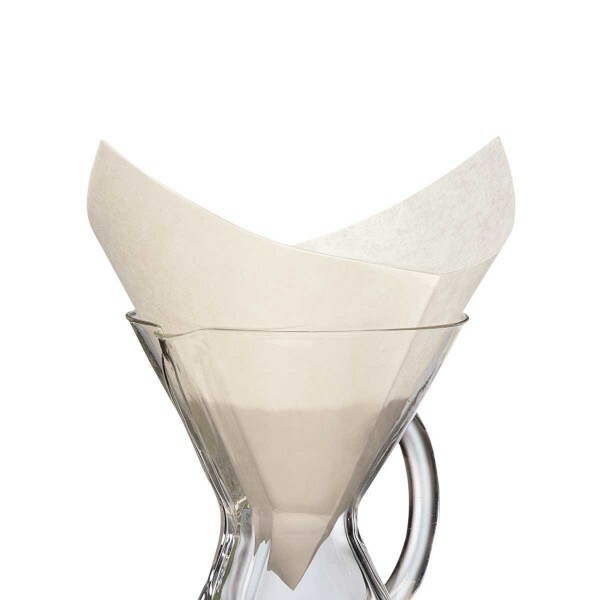 The package includes 100 Chemex's own filter papers. The filters are shaped like a square and they come pre-folded. The FS-100 filter papers fit the 6 and 10 cup Chemexes. The Saint Anthony Plum Bottom Snifter is a handmade dual-wall borosilicate glass snifter cup. 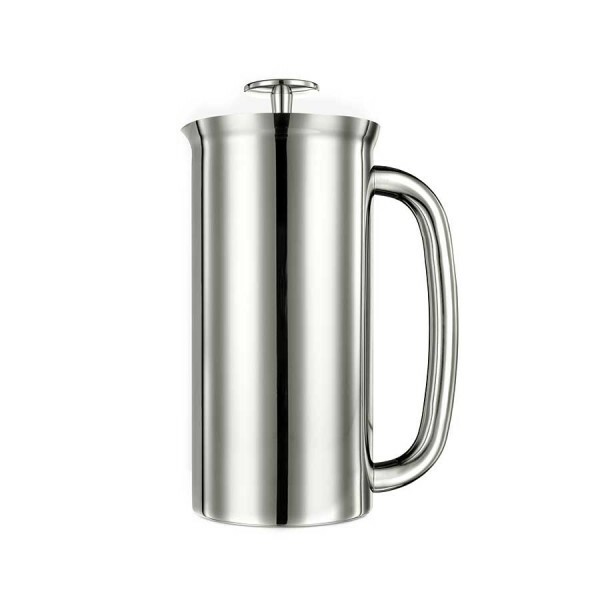 The unique thing about this cup is the hourglass shape, which helps trap aromas inside and make your cup of coffee even more enjoyable.